In 2018, I embark on a new creative journey. Towards the end of 2017, I decided I wanted to produce more video content on a consistent basis. 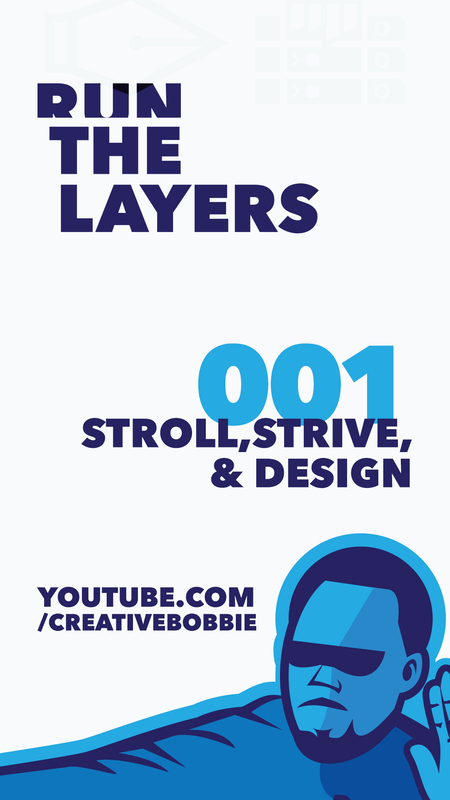 I began working on a new video series to premiere in 2018 called “Run The Layers”. 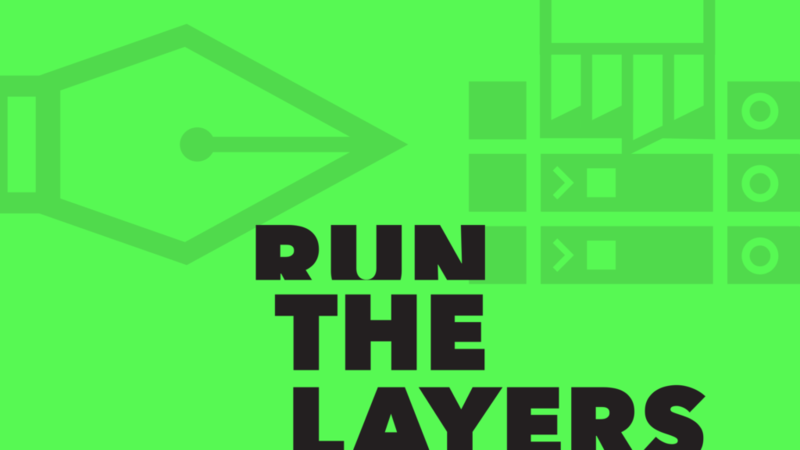 Run The Layers is a show created because I thought it was a cool name and I love Adobe Illustrator (+ the entire Adobe Creative Cloud) and making logos. The purpose behind the show is to take the viewer on a journey on how designs are created. I want to break down all the layers, figurative and literal, within pieces of graphic design. With the name and the purpose in place, the branding had to speak to both. 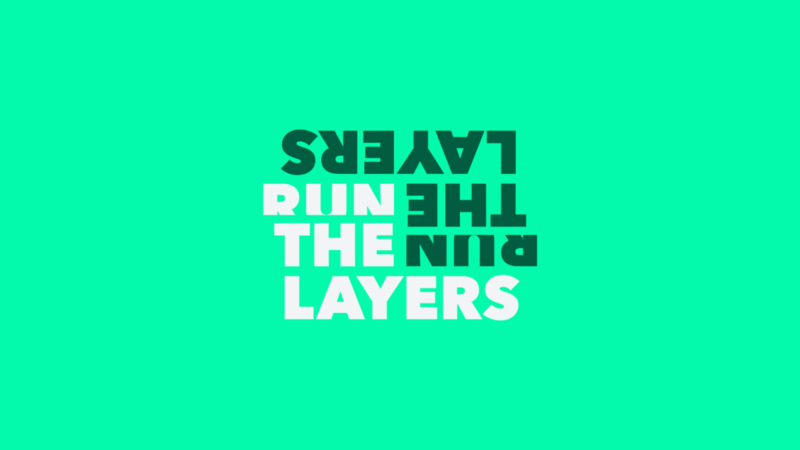 The Run The Layers logo is two-fold: the words and the mark. The words written in Avenir font, which is probably my favorite font at the moment. I positioned the words to slightly mimic the relationship between layers and paths in Adobe Illustrator. 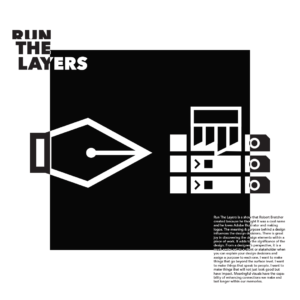 “RUN” is in the position of the layer.“THE” + “LAYERS” are down and to the left like the elements within the layer would be in the program. The mark is inspired by the name, which was inspired the rap duo Run The Jewels (Killer Mike and El-P). I may or may not have been listening to Run The Jewels 3 when coming up with this concept. 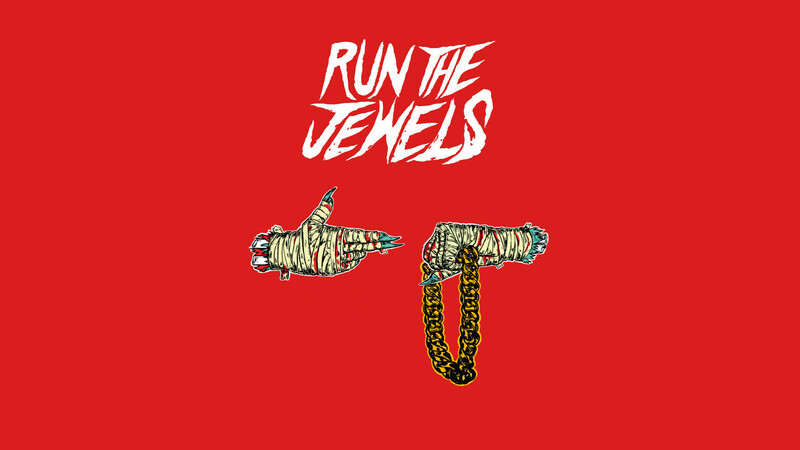 The Run The Jewels logo is a hand pointing at another hand holding a chain. 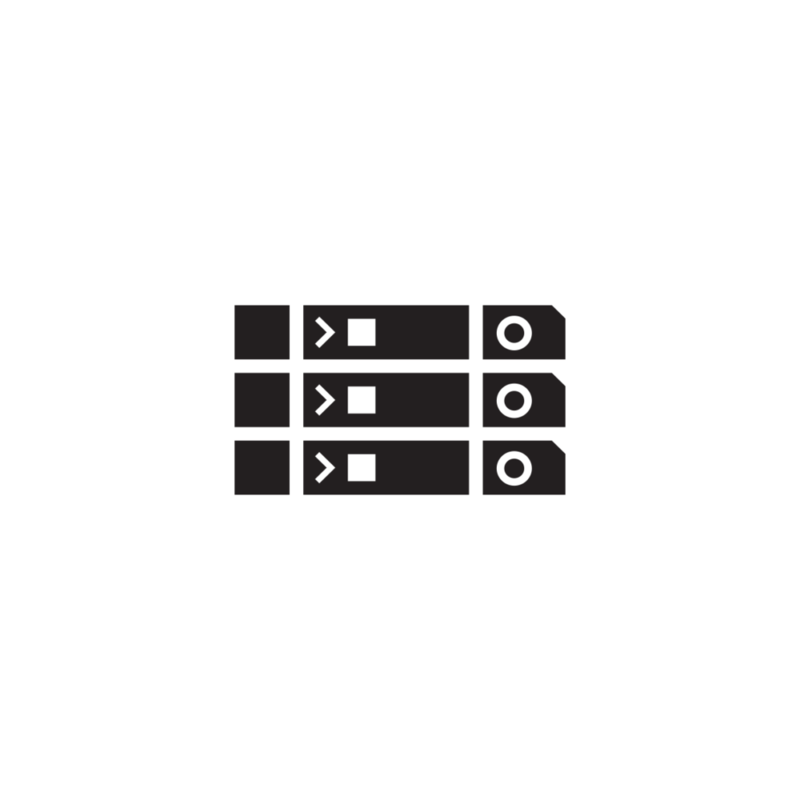 For Run The Layers, I turned the the first hand into a pen icon pointing right. The right side is a illustration of a hand holding actual layers. The layers themselves were created separately and then I manipulated the hand path in Illustrator to get the holding image. Leading up to the release of my first episode, I had a lot of fun playing with the presentation of the brand and the idea. I promoted it like it was a real show because…it is a real show. I looked at how other TV and internet shows marketed themselves on social and played with my own version of marketing. I made still and moving images, using various colors and elements of the brand (words, mark, and official show description). I debuted the first episode last week. Episode 001 introduced the show and talked about the process behind the creation of the Stroll City Strivers franchise brand. With graphic design being very visual (obviously), I edited process shots in as I was talking. Show is always better than tell and I didn’t want a whole video with just me talking into the camera. Throughout the video series, I plan to switch back and forth between talking head segments and voice-overs with process photos & videos. My producer friend Blue aka Kid Azul blessed me with some instrumentals to use throughout my videos. I feel the subtle inclusion of background music enhances the video and provides a great energy. Instead of trying to produce a whole episode all in one day, I spread it out over the course of a week. My process includes: Film the episode video, edit the audio, obtain the assets necessary for the project, edit the audio with the video + photos, and rendering the episode. Post-production includes making the custom thumbnail and making the episode announcement graphics for social media. 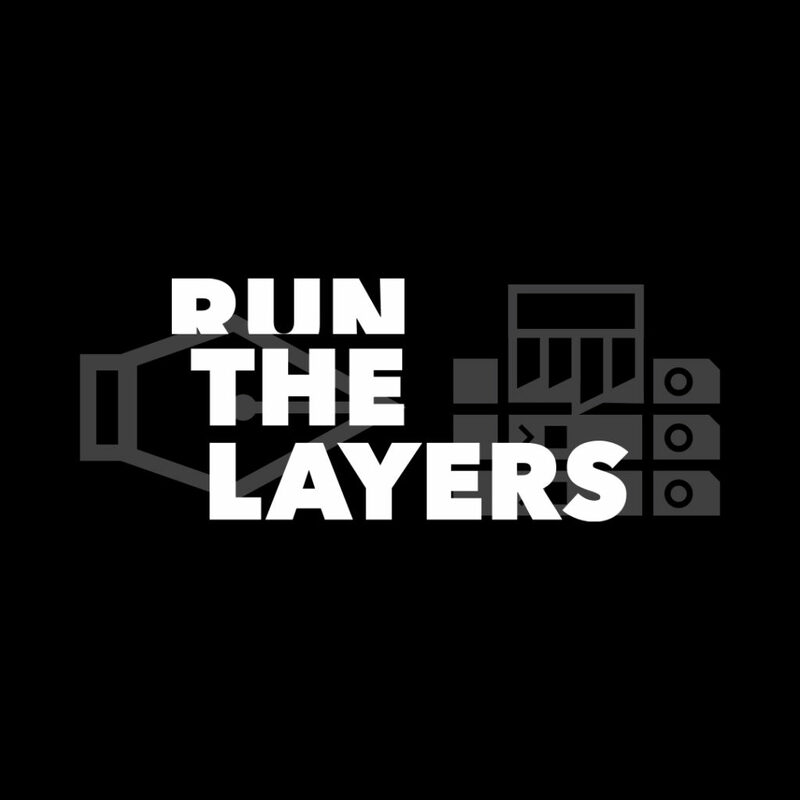 I’m excited for what the future holds for Run The Layers. I’ve gotten positive feedback from the first episode and hope to improve the production value and content quality throughout the year. The more I do, the better I will get, and the greater the value I can provide for those watching. Get exclusive updates and weekly insights on the process of inspiring positive action through branded content creation.